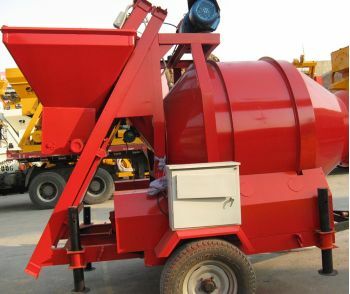 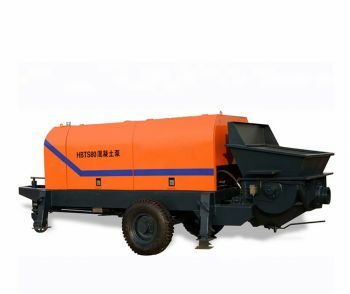 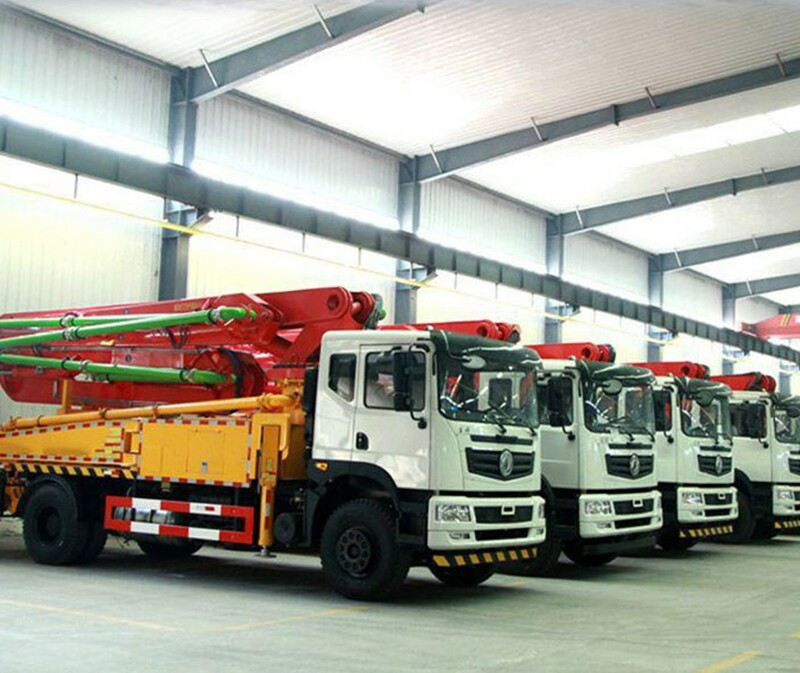 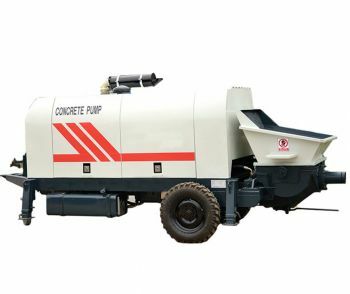 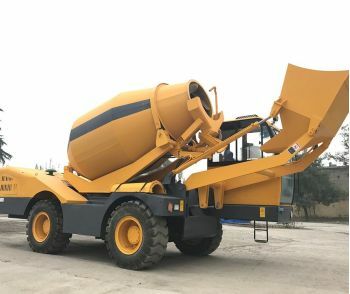 The small concrete pump truck combines high reliability, economy, safety and durability in one, reasonable matching chassis, power, electronically control and hydraulic pumping system. There are flexible and efficient telescopic booms, small outrigger footprint, easy to move the vehicle. 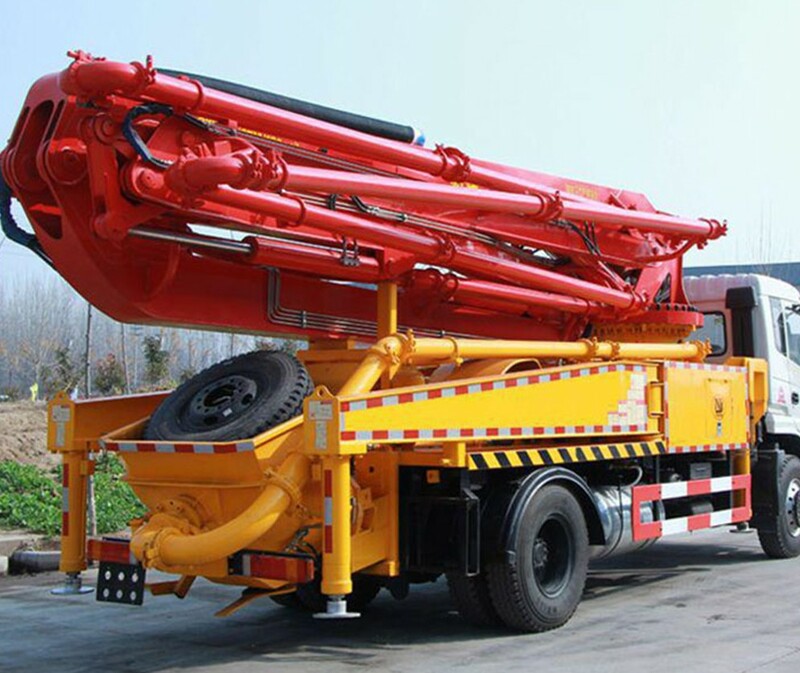 Automatic high and low pressure switch, outlet pressure is high, can meet the demanding requirements of high standard long-distance transport of concrete. 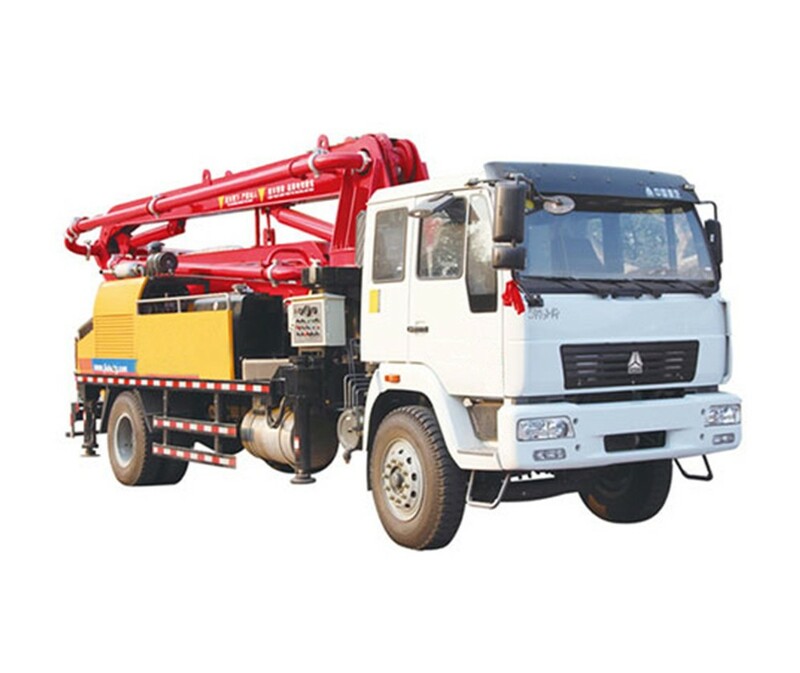 Especially for overseas construction projects, low-rise buildings, ports, ideal for interior construction and other construction equipment occasions. 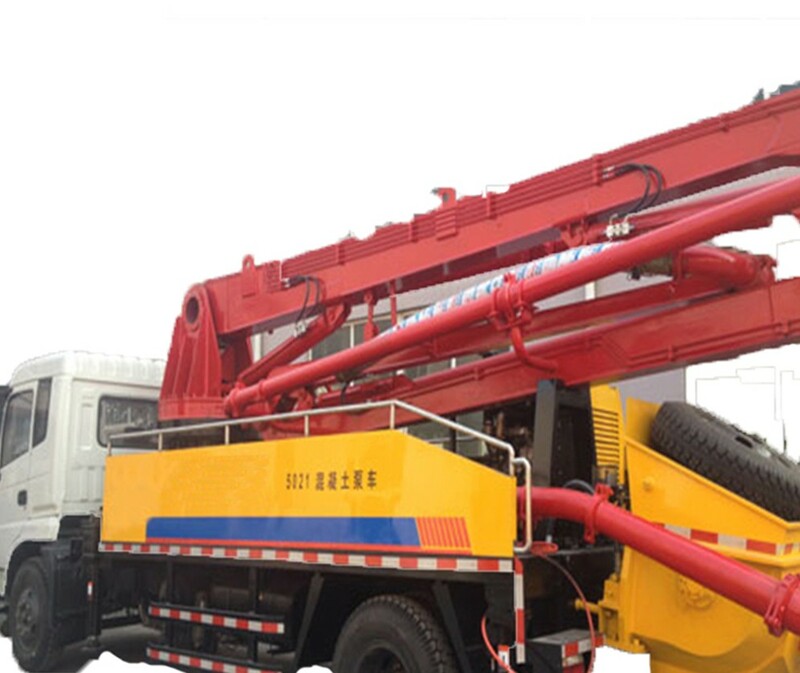 Automatic withdrawal piston pumping system easier conservation. 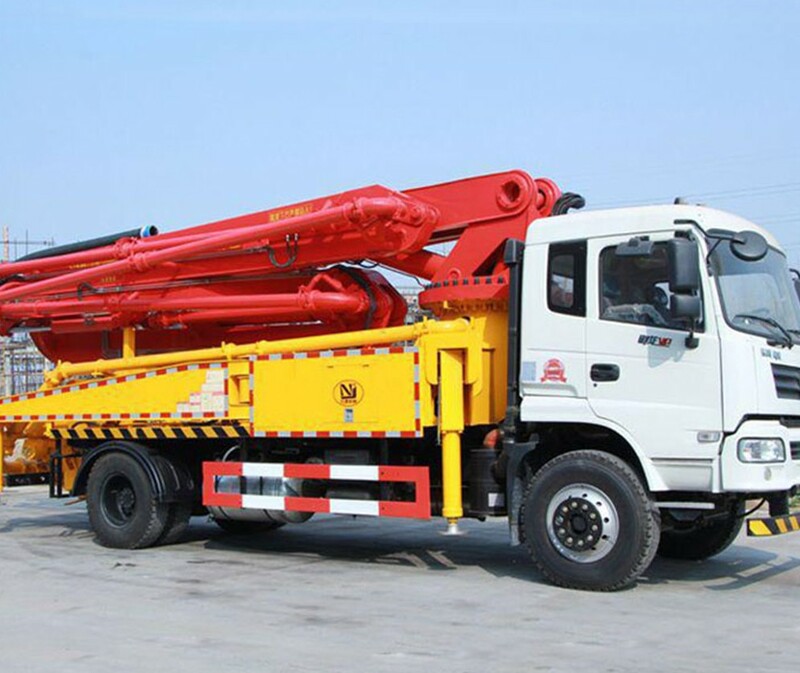 Lightweight 18-25 m boom, flexible. 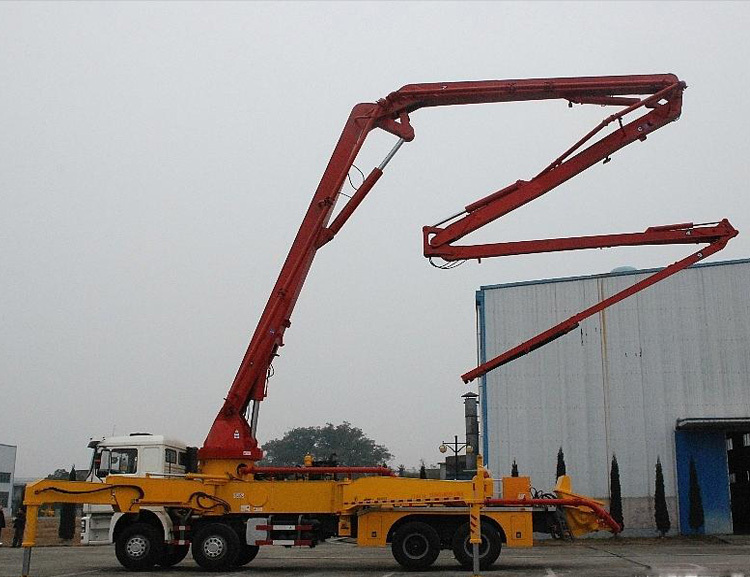 X-type legs designed to make the operation more stable and more secure.